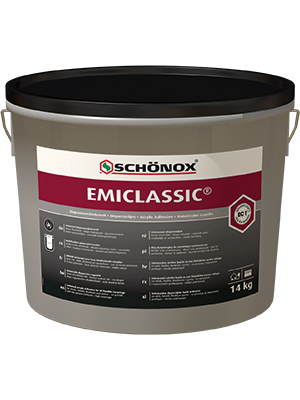 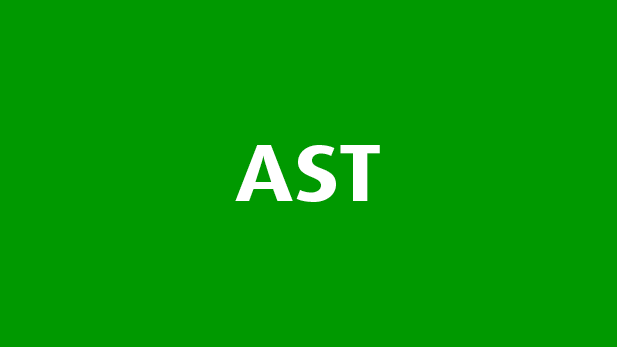 Especially suitable for all calcium sulphate based subfloors as well as mastic asphalt screeds according to EN 13 813. 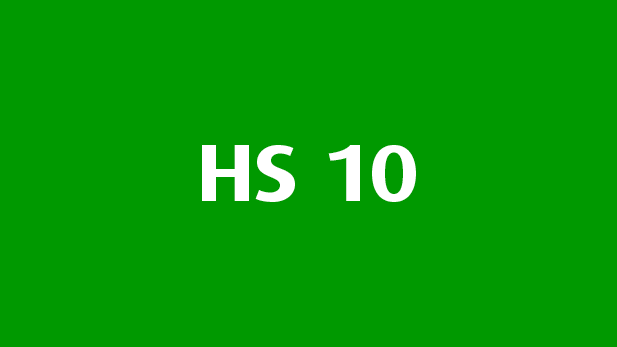 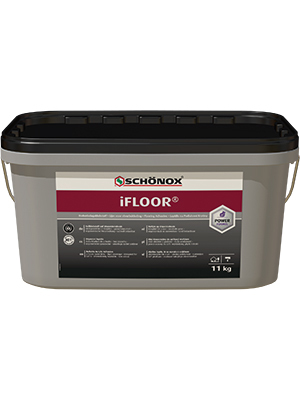 Also for interior use on cementitious subfloors. 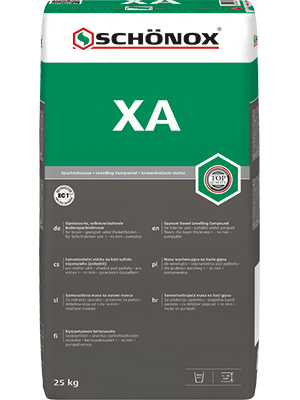 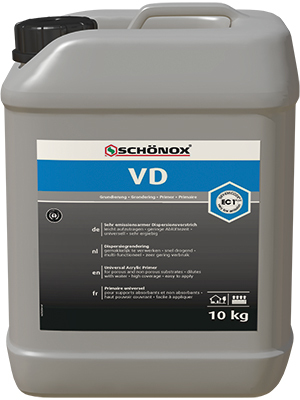 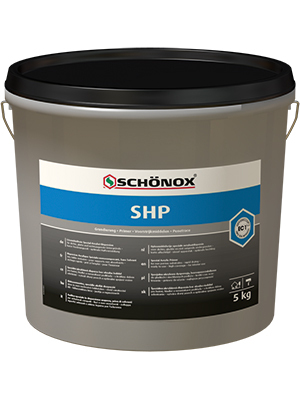 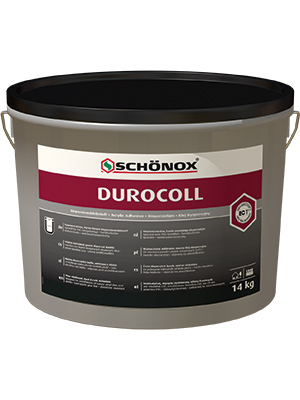 After adding 6.0 l water for 25.0 kg powder, SCHÖNOX XA is ready for use.